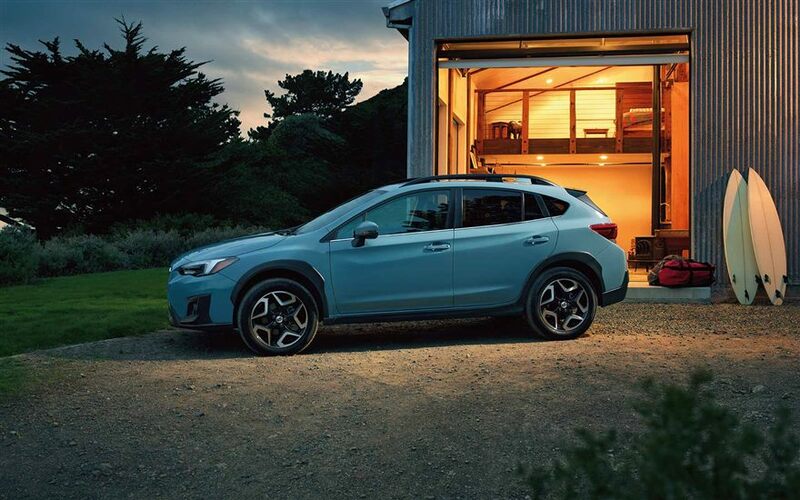 Subaru enthusiasts and loyal customers will be happy to see the capable and economic Outback in our stock of the latest and greatest 2019 model year CUVs. 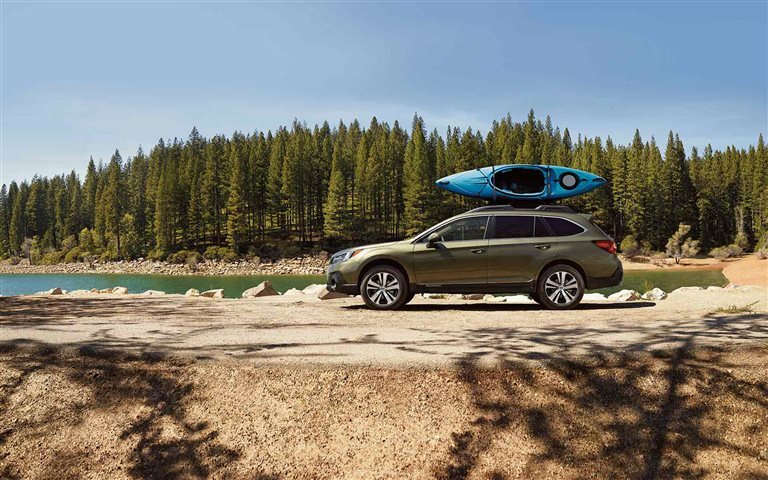 One of the best-selling all-wheel CUVs in its class in the past ten years, the 2019 Subaru Outback builds upon its proud legacy to deliver fine-tuned performance, the same great spacious comfort, and a new lineup of safety technology standard within its models. Six great trims-the Base, Premium, Limited, Touring, 3.6R Limited, and 3.6R Touring-supply exactly the features and power you might want for family functionality, off-roading capabilities, and technological prowess. 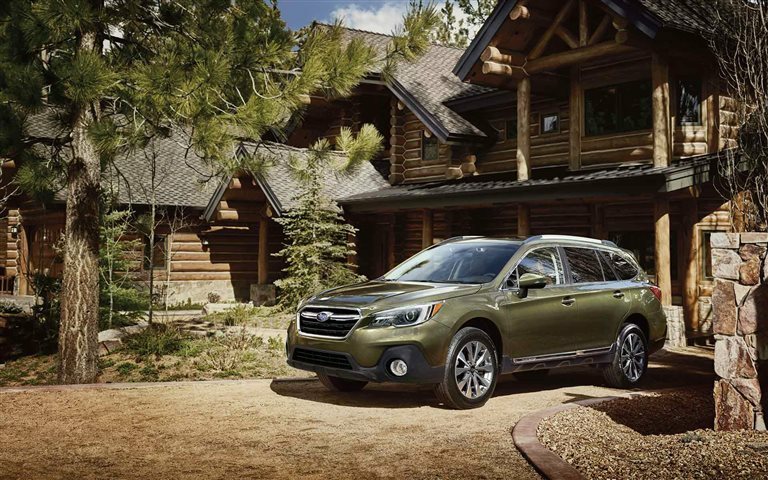 What design features are offered in the 2019 Subaru Outback? 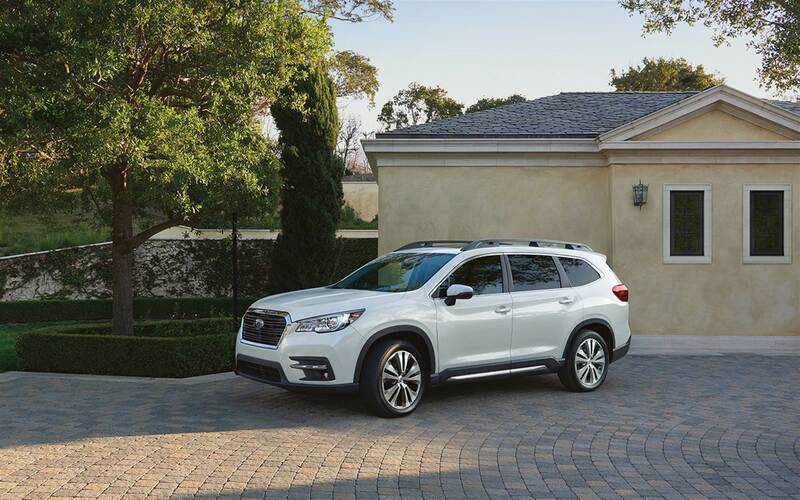 Comfort is maximized within the spacious interior of the 2019 Outback. 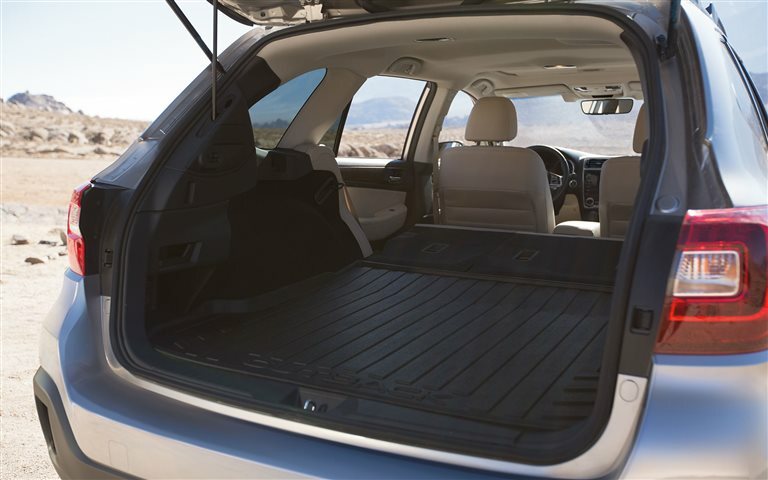 The passenger volume totals to 108 cubic-feet of space, leaving room for 38 inches of rear seat legroom. 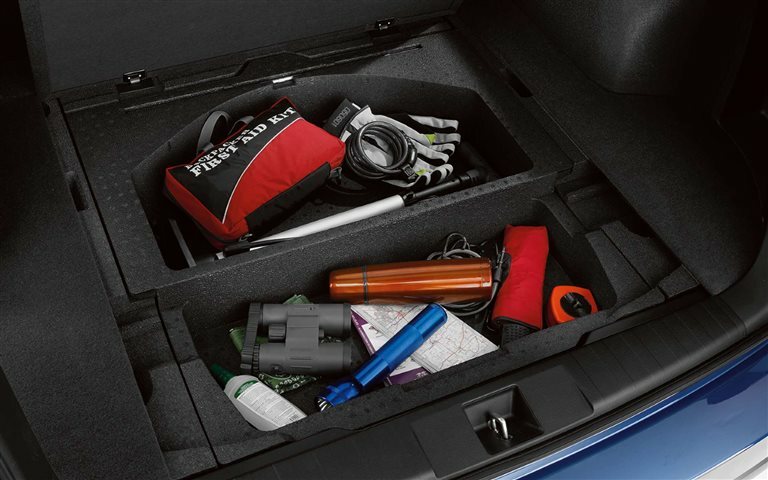 The trunk space, normally 35.5 cubic-feet, can expand via the 60/40 folding rear seats to 73 cubic-feet. The trunk handily has a plastic mat for easy cleaning. A 6- or 10-way manual/power adjustable front-driver's seats, upholstered in either cloth or leather with silver metallic accent trim. 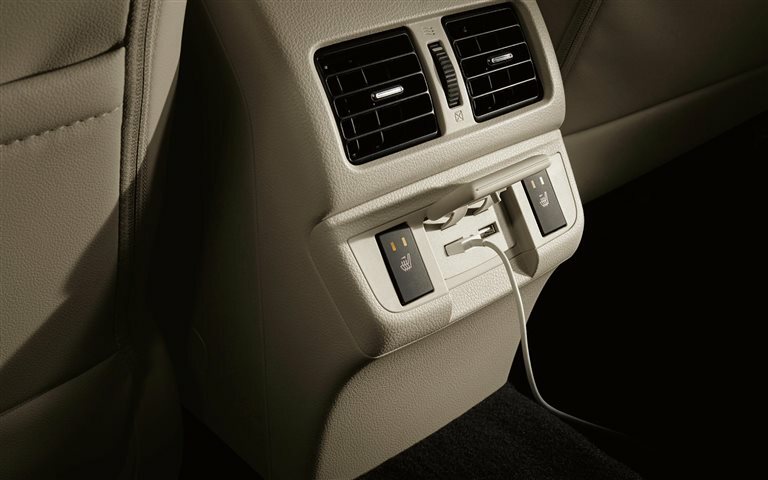 Dual-zone climate control comes in most models, controls situated below the 6.5- or 8-inch infotainment touchscreen connected to the two front USB ports, Bluetooth with voice recognition, 4- or 6-speaker audio system, and navigation. 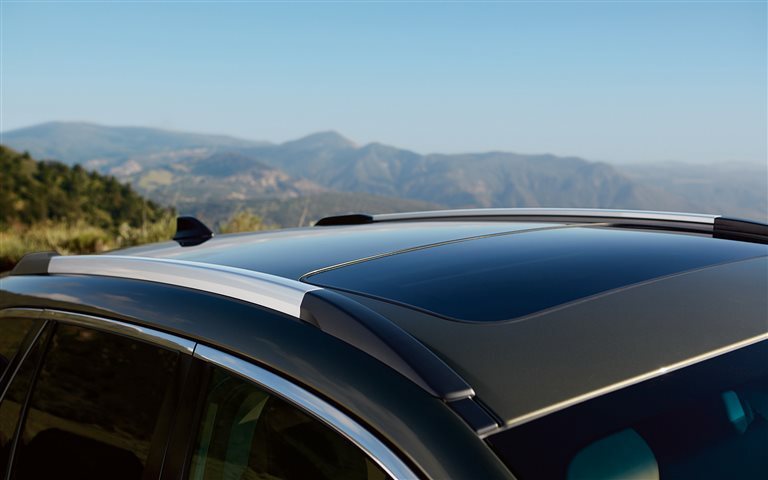 Outside, the Outback comes with roof rails and optional moonroof. Tires come in either 17- or 18-inch wheels styled with silver, black, or dark grey finish, aiding off-roading with a 8.7-inch ground clearance. Almost any terrain is easily conquered with the symmetrical all-wheel drive that maximizes traction and stability. What are the powertrain options? 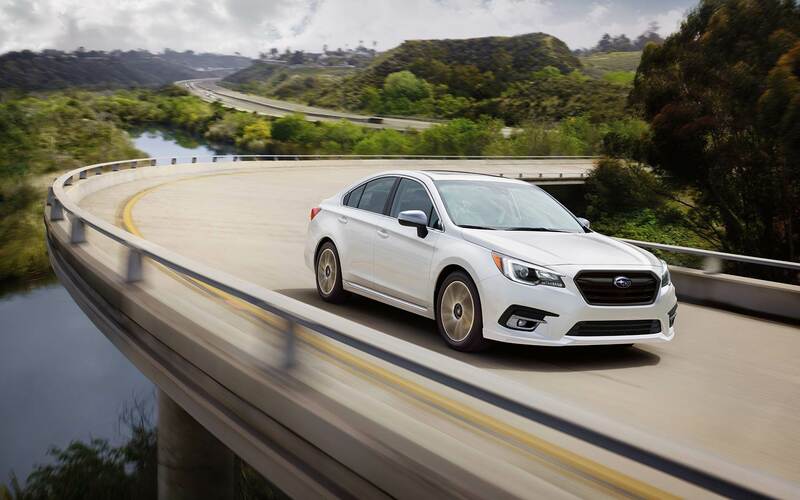 Standard within the first four trim configurations is the 2.5-liter DOHC 16-valve 4-cylinder Subaru Boxer engine with active valve control system. This engine outputs 175 horsepower and 174 pound-feet of torque. This engine totes the best fuel economy with 25/32 city/highway miles per gallon. Within the top 3.6R models, the engine upgrades to a 256 horsepower 3.6-liter DOHC 24-valve 6-cylinder, this system equipped with a dual active valve control system. Both engines come with Lineartronic Continuously Variable Transmission with Adaptive Control, Incline Start Assist, and a six speed manual mode with paddle shifters. All models are all-wheel drive, with traction control, active torque vectoring, and brake assist. A four-wheel independent suspension and four-wheel disc ventilated brake system complete the drivetrain package, handling sharp stops and tricky road conditions with ease. Both engines have a towing capacity of 2,500 pounds. How are safety features in the 2019 Outback? 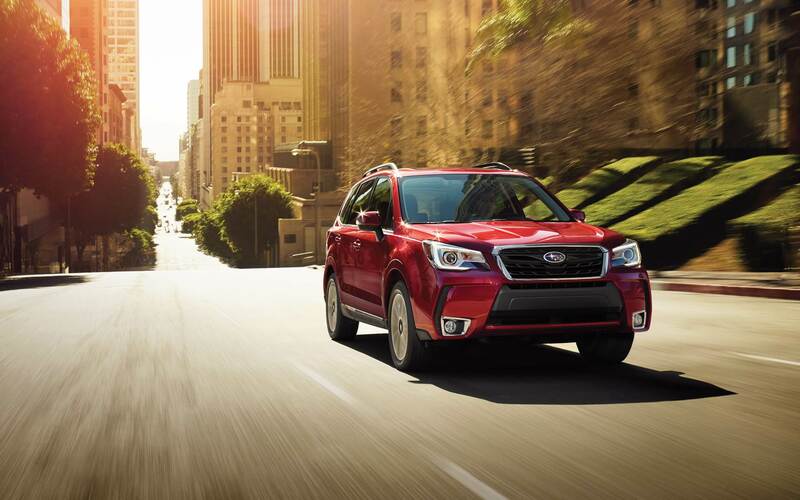 All of the 2019 Outback trim types come with Subaru's EyeSight Driver Assist technology, including adaptive cruise control, pre-collision braking, lane departure warning, and lane keep assist. 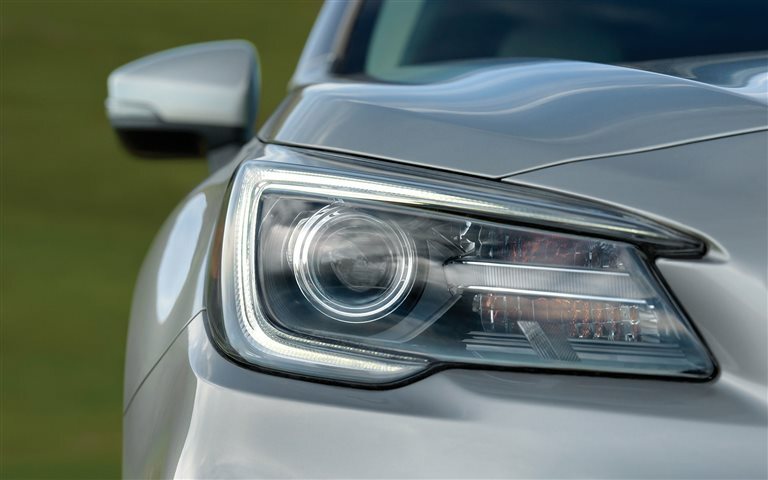 Higher models include blind-spot detection and automatic high beams. A surrounding system of advanced airbags project driver and passengers front and back, along with the high-strength steel frame build to protect and redistribute crash energy safely with specialized crumple zones. A ring-shaped reinforcement design aids in rigidity, strength, and reduces vibrations for a smoother ride, as well as protects during rolls. LED steering responsive headlamps pivot based upon speed and direction, following the curves of the road for better visibility at night. The NHTSA rates the Outback with top marks, earning five stars in overall vehicle safety. 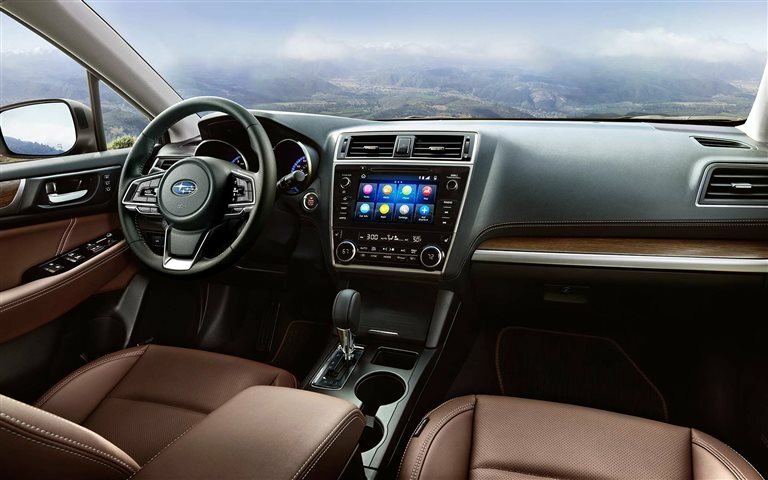 The 2019 Subaru Outback has a huge pool of already satisfied customers that attest to its great performance and flexibility. 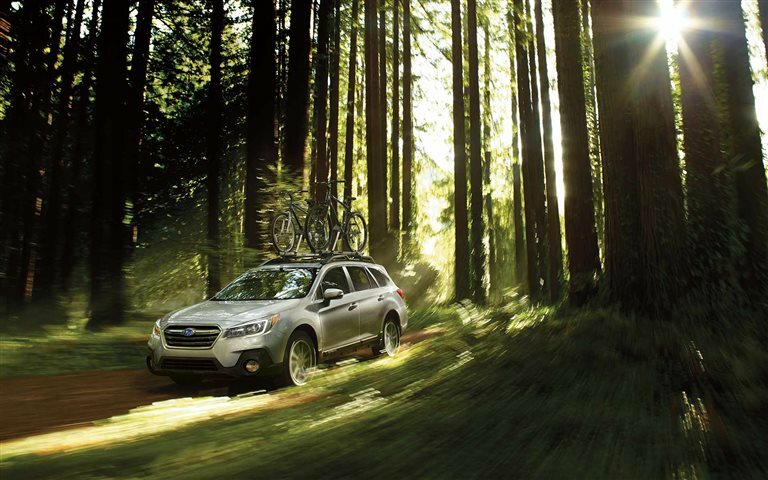 Subaru has some of the longest lasting cars on the road today, and we hope to share with you just how fantastic the Outback can enhance your family, hobby, or vacation time for years to come.